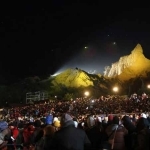 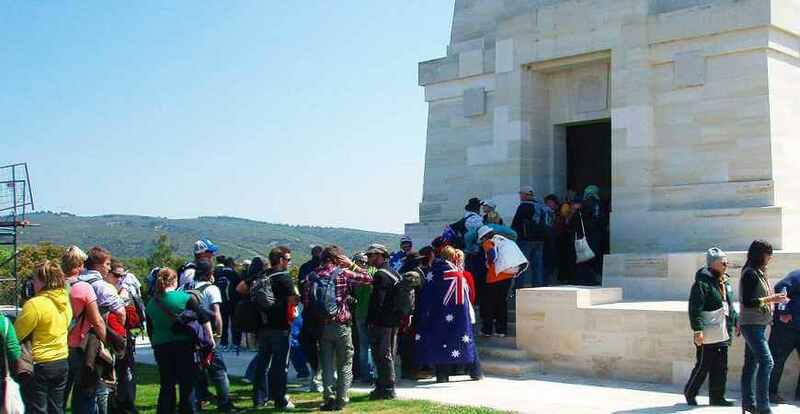 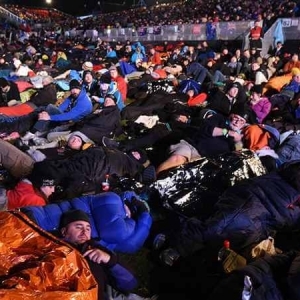 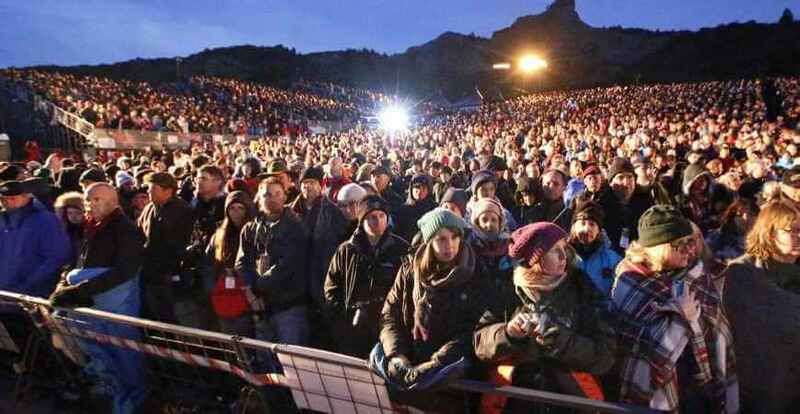 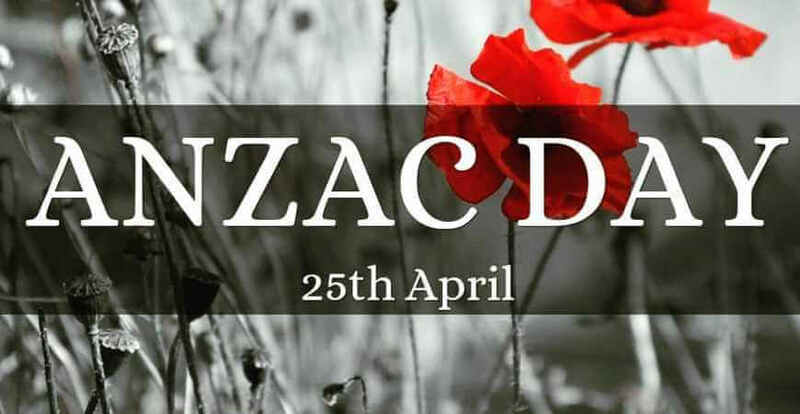 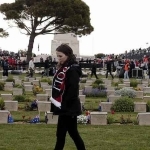 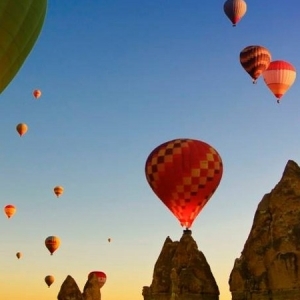 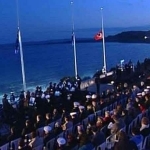 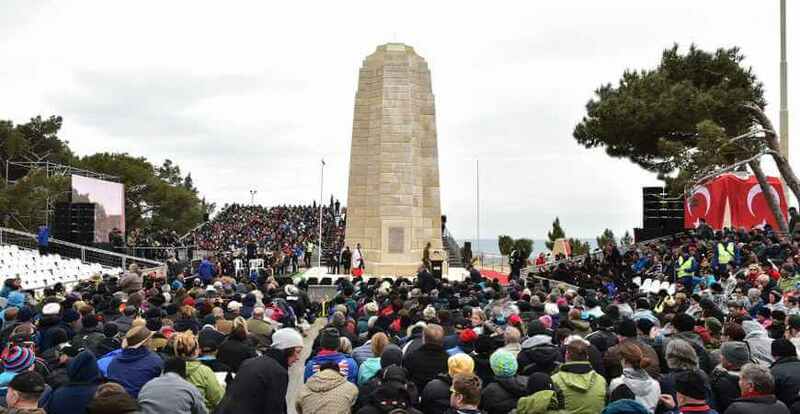 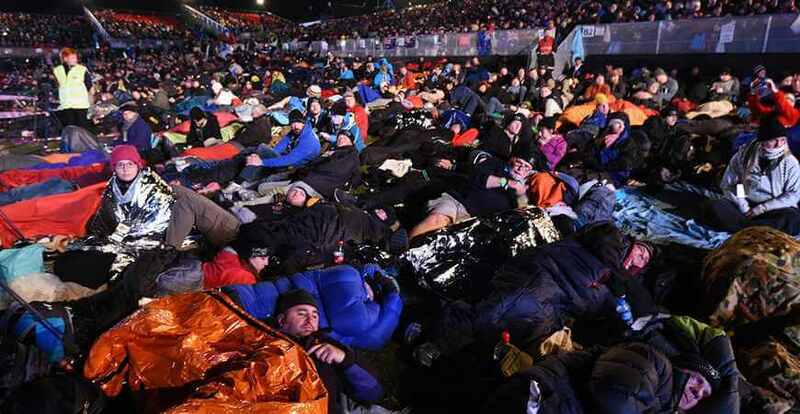 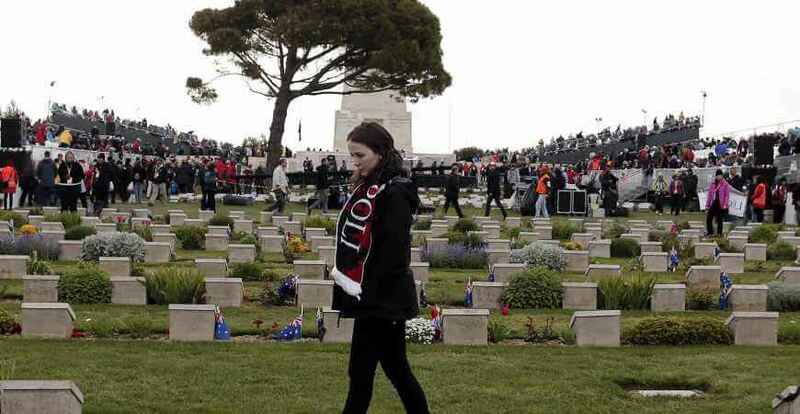 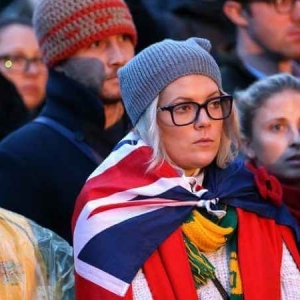 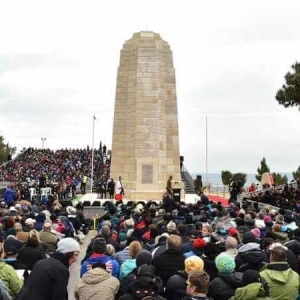 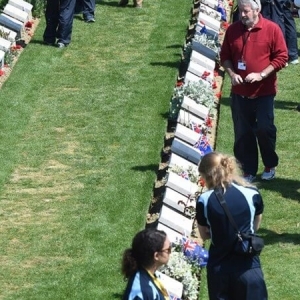 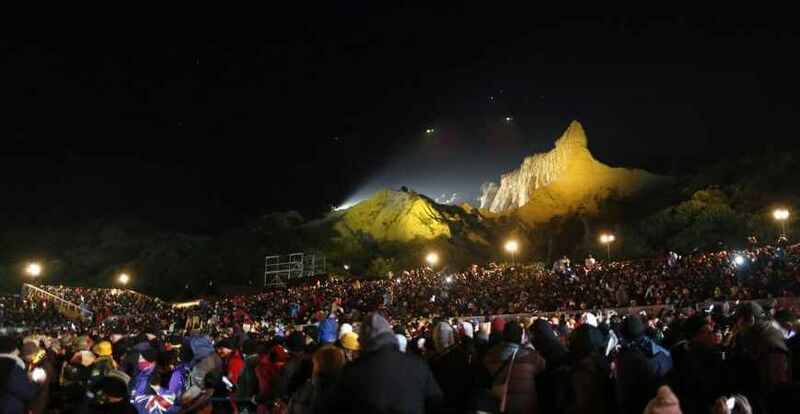 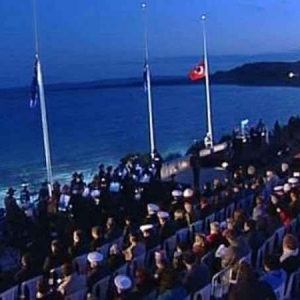 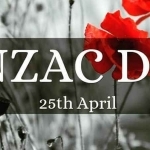 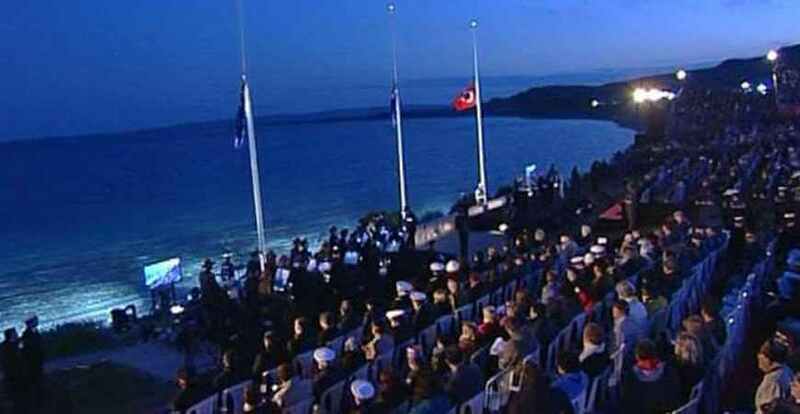 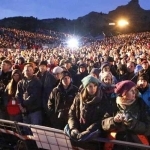 Anzac Day Tour 2 – Dawn Service – Gallipoli & Troy Tour programme is 3 days and 2 night from Istanbul. 13:00 Depart for Gallipoli Tour. 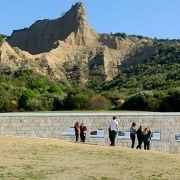 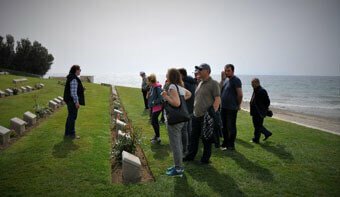 Today we will visit Gallipoli Peninsula where you will visit, Beach Cemetery (John Simpson’s Grave),ANZAC Cove, Ari Burnu (First ANZAC landing place),Lone Pine Cemetery (Australian memorial),Johnston’s Jolly (Walk in the ANZAC trenches), View Shrapnel Valley, Turkish Memorial, The Nek & Walker’s Ridge, Chunuk Bair (Main New Zealand memorial). 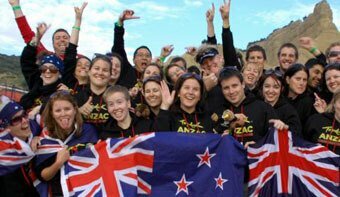 20:00 We will have welcome dinner in local restaurant. 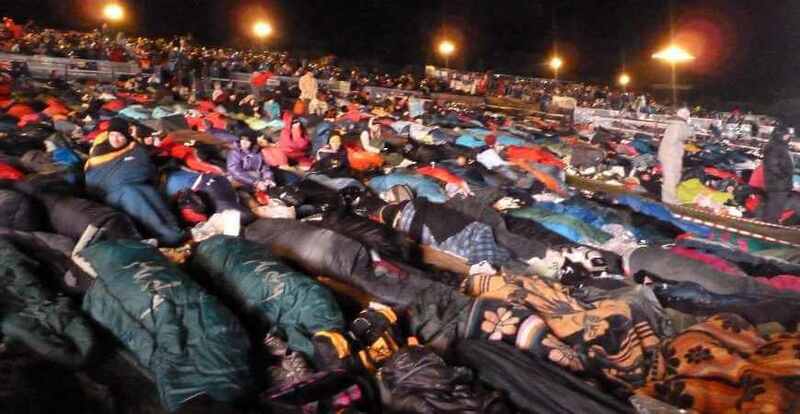 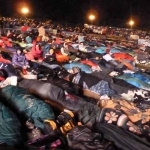 Overnight in Gallipoli Peninsula. 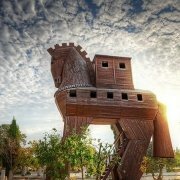 08:30 Depart for Troy Ancient City Tour. 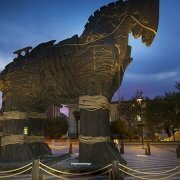 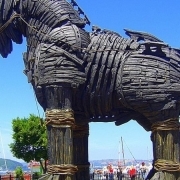 We will visit Troy ancient City and Trojen Horse. 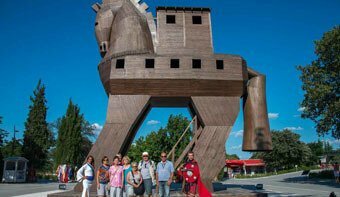 At the end of the tour drive back to Ecebat. 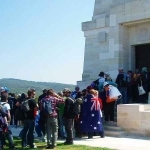 19:30-20:00 Depart from Eceabat then we drive up to Anzac Cove. 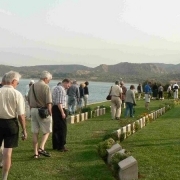 Day 3 : 25 April – Dawn Service & Drive Back To Istanbul.